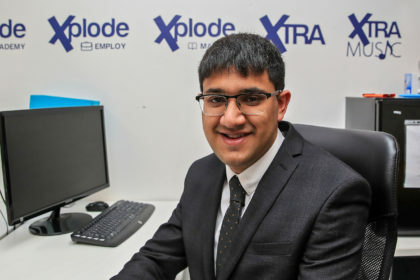 Saeed Atcha, Chief Executive of Xplode Magazine, is joining members of the public from around the United Kingdom who have this week learned that they have been invited to The Wedding of HRH Prince Henry of Wales and Ms. Meghan Markle. Prince Harry and Ms. Markle have said they wanted their wedding day to be shaped to allow members of the public to feel part of the celebrations. The couple asked Lord Lieutenants, regional representatives of Her Majesty the Queen to invite 1,200 people to join the celebrations in the grounds of Windsor Castle on May 19. The couple said that they wanted to include young people who have shown strong leadership, and those who have served their communities. 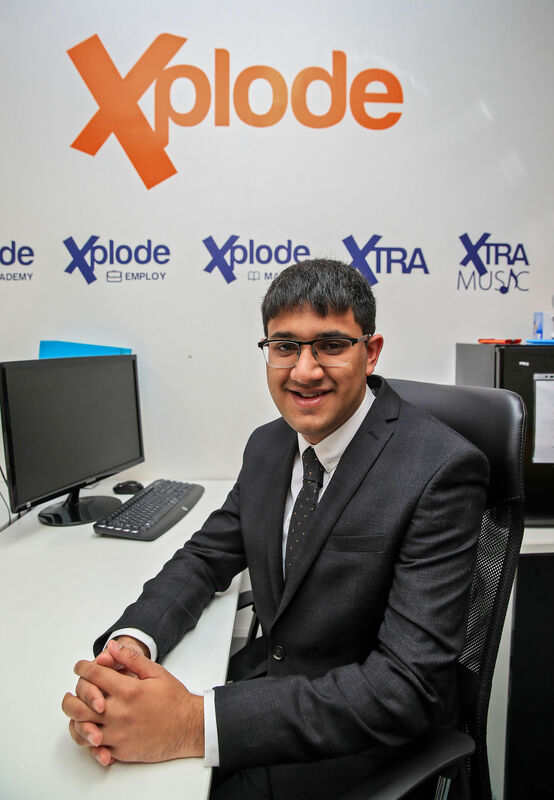 Saeed Atcha, 21, from Bolton founded Xplode Magazine aged 15, whilst at Ladybridge High School in Bolton. The youth-led charity teaches young people employability skills and gives them experience in the field of journalism whilst increasing youth voice and participation. Saeed has served his community since the age of 15 as a volunteer community radio presenter on ‘Bolton FM’, a trustee of ‘Step up to Serve’ one of the Prince of Wales’ charities, a ‘One Young World’ ambassador, an Associate Fellow of the ‘Royal Commonwealth Society’ and a trustee for ‘Beacon Bolton Counselling Service’. Most recently, Saeed joined a panel of experts commissioned by Her Majesty’s Government to undertake a review of Social Action across the United Kingdom and was appointed Governor at Ladybridge High School. Saeed will join 200 guests from organisations which Prince Harry and Ms. Markle have a close association with, 100 pupils from two local schools and 500 members of The Royal Household. They will watch the arrivals of the Bride and Groom and their wedding guests at the Chapel and will see the Carriage Procession as it departs from the Castle.